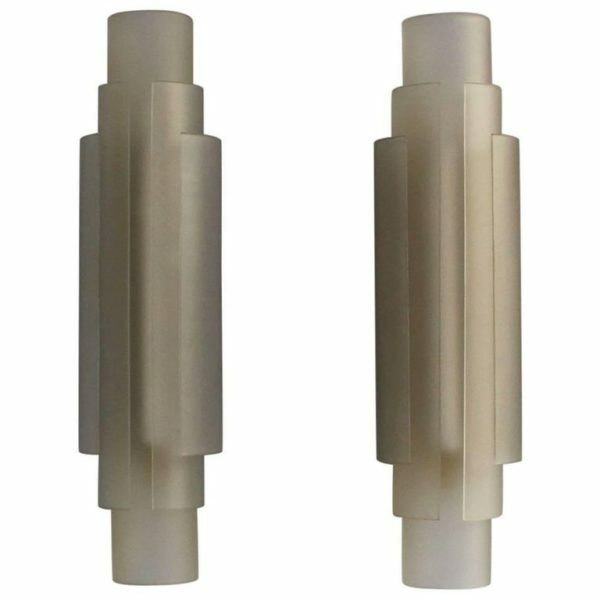 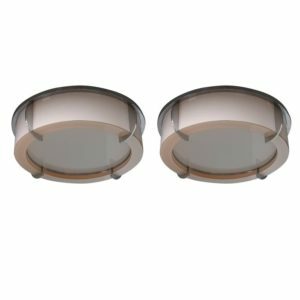 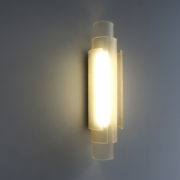 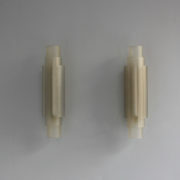 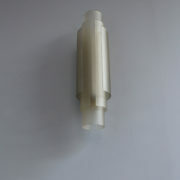 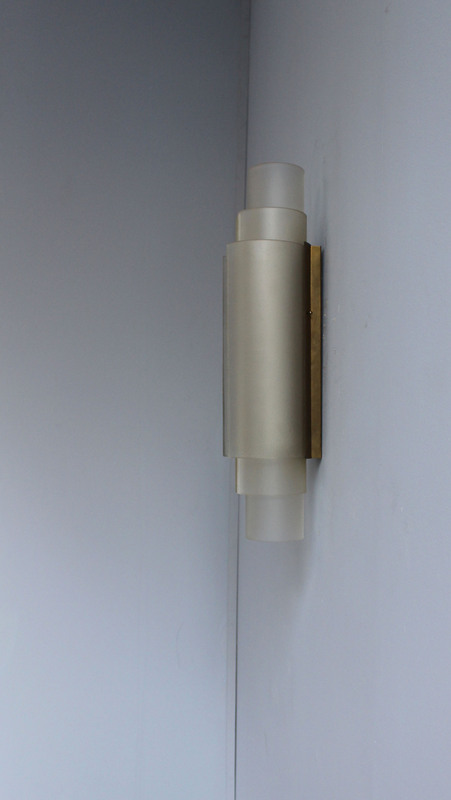 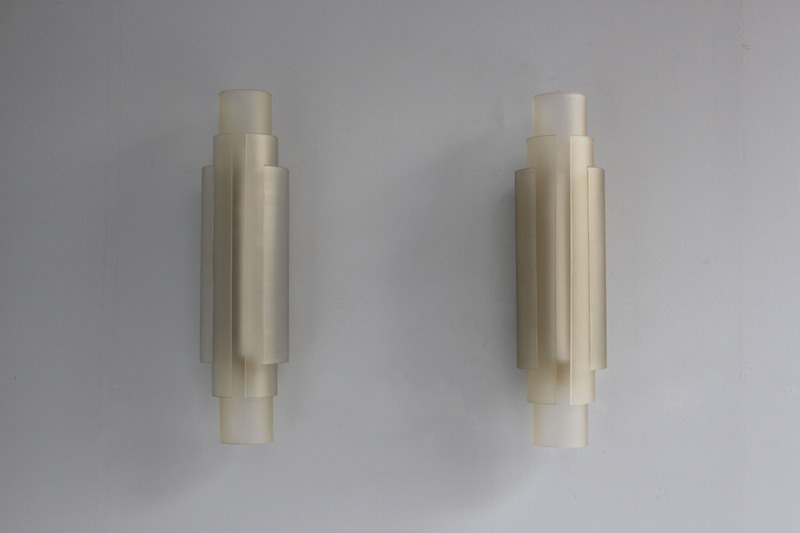 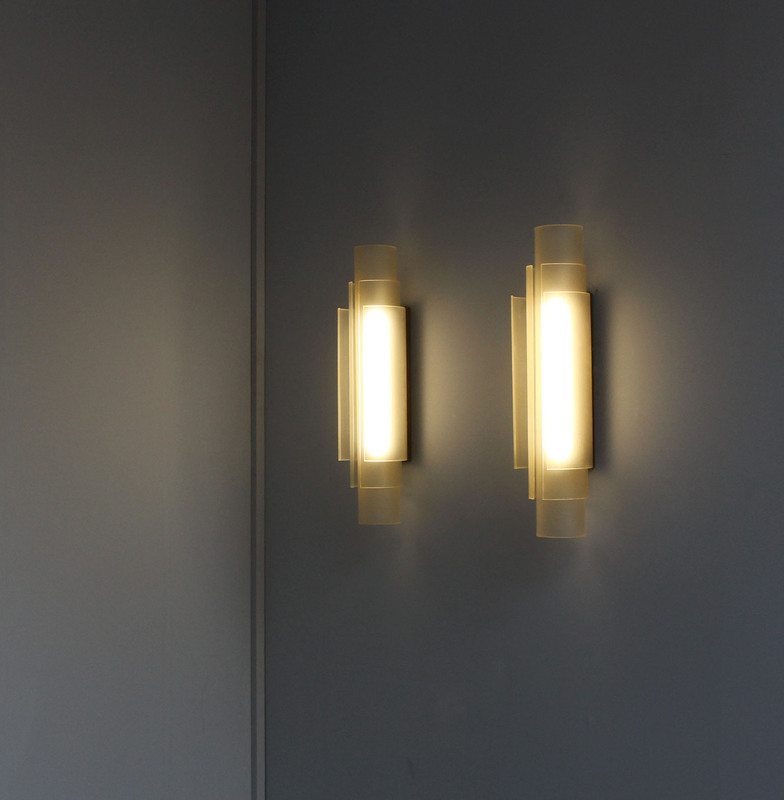 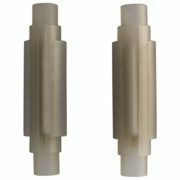 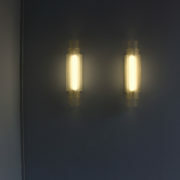 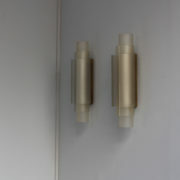 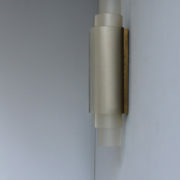 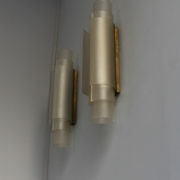 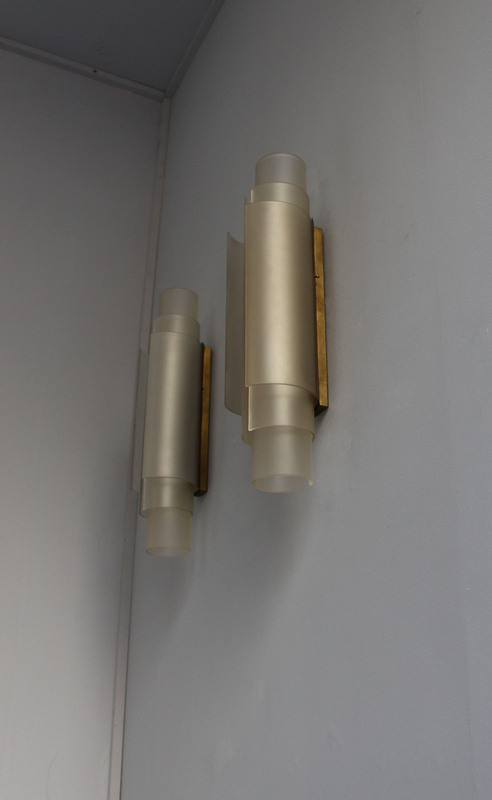 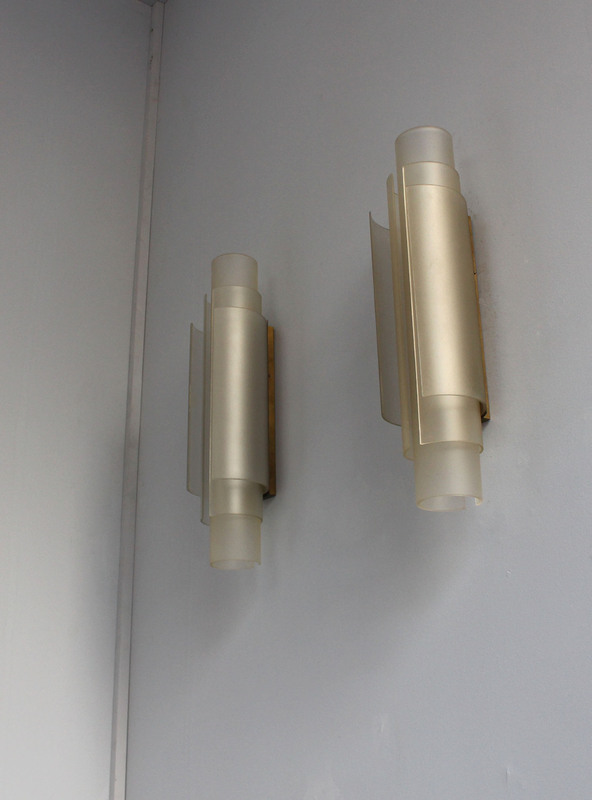 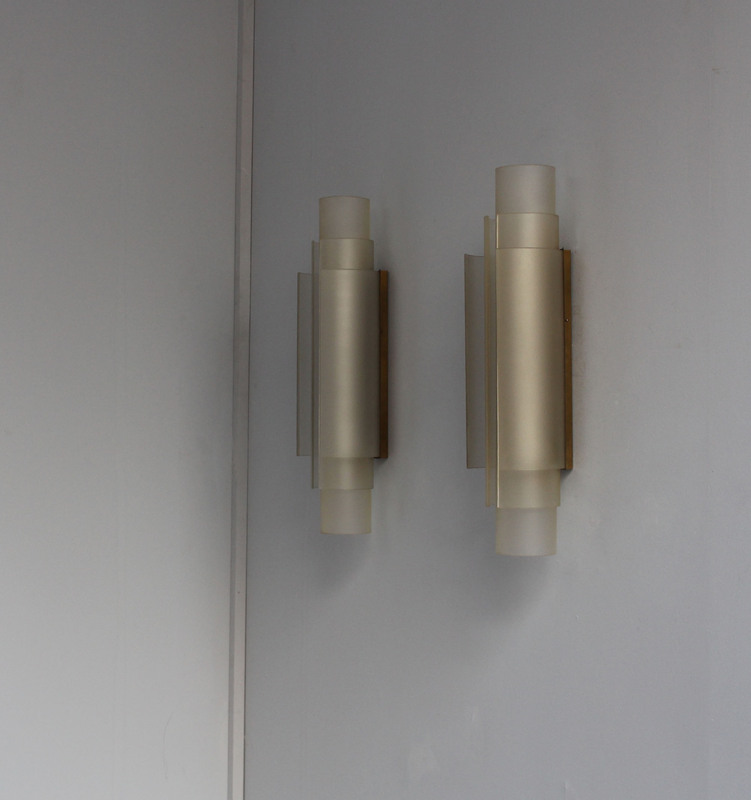 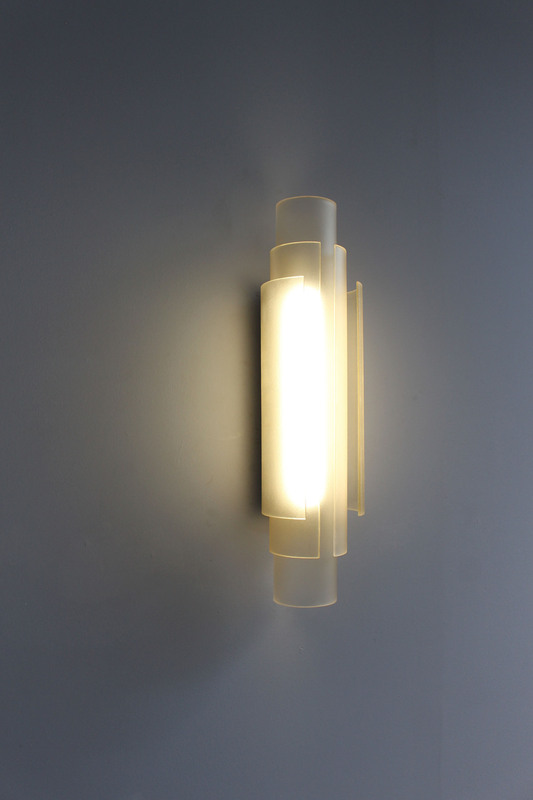 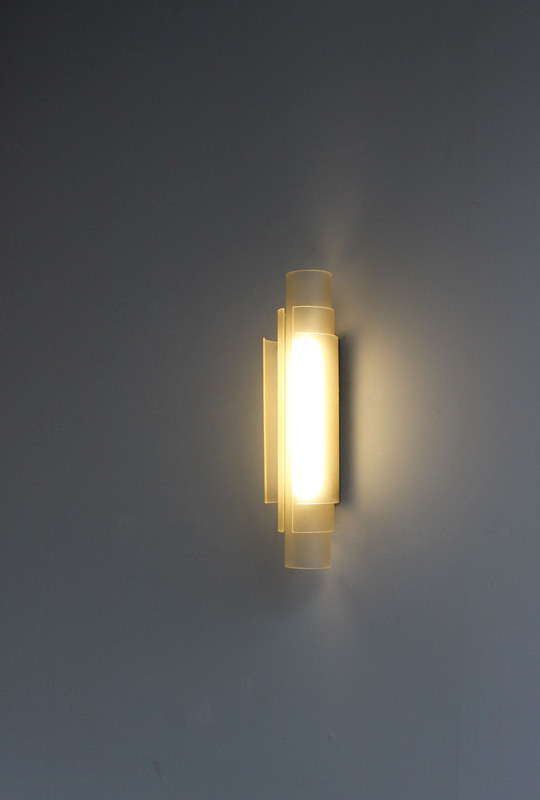 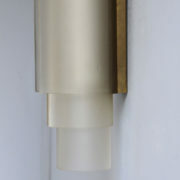 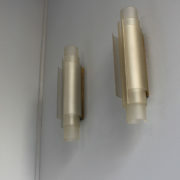 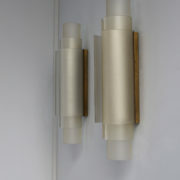 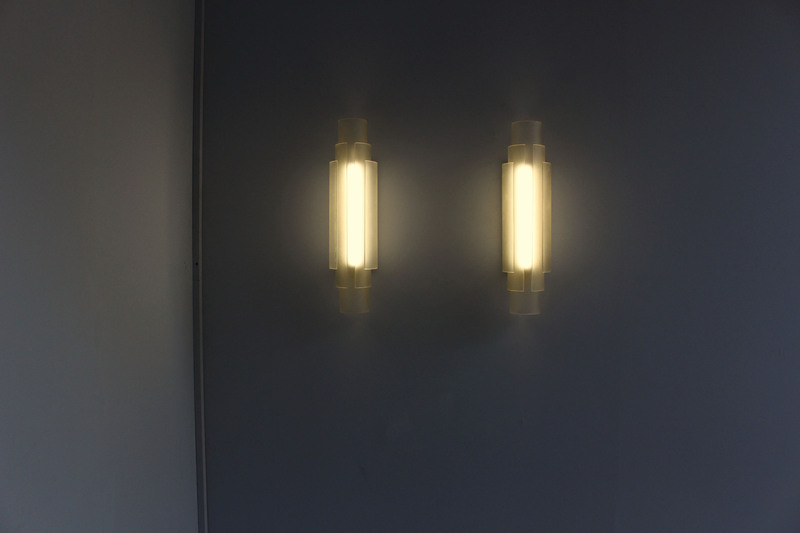 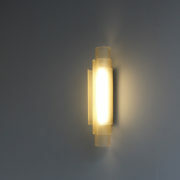 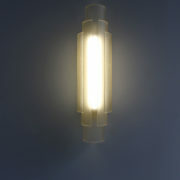 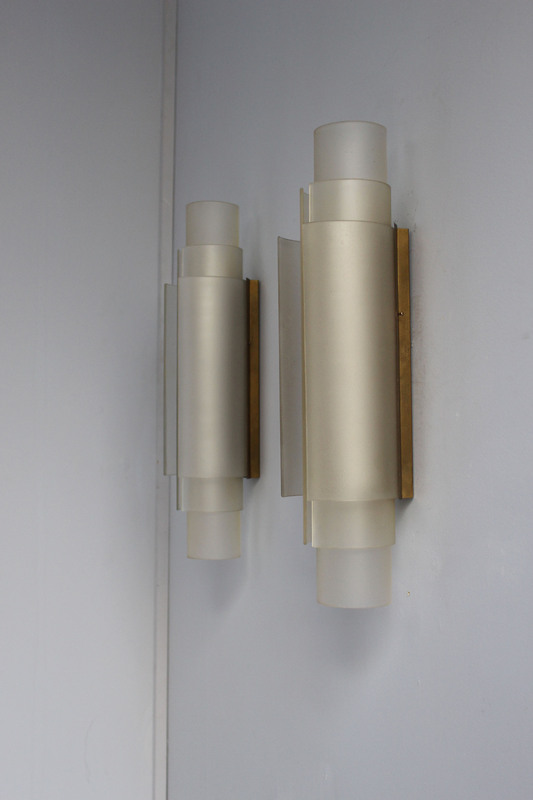 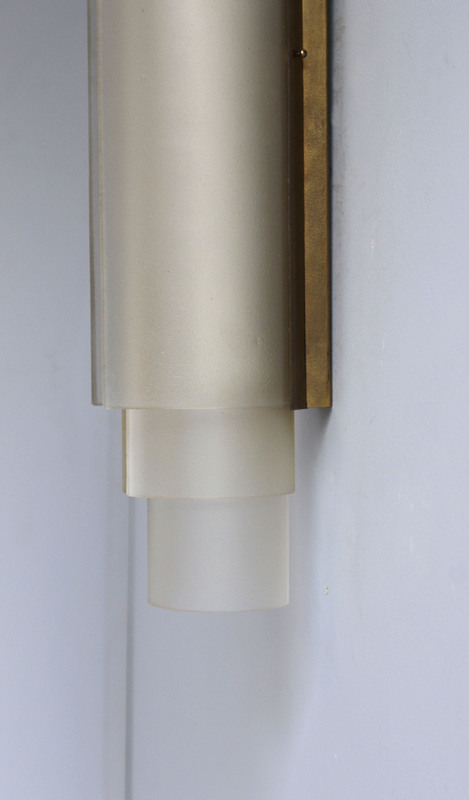 By Jean Perzel, elegant pair of sconces made with three frosted glass cylinders on a brass mount. 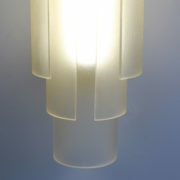 Very good all original condition. 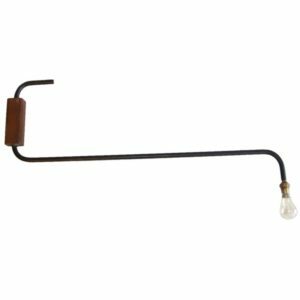 Price includes US re-wiring. 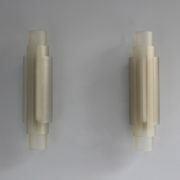 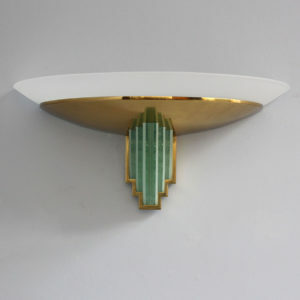 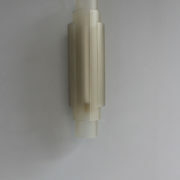 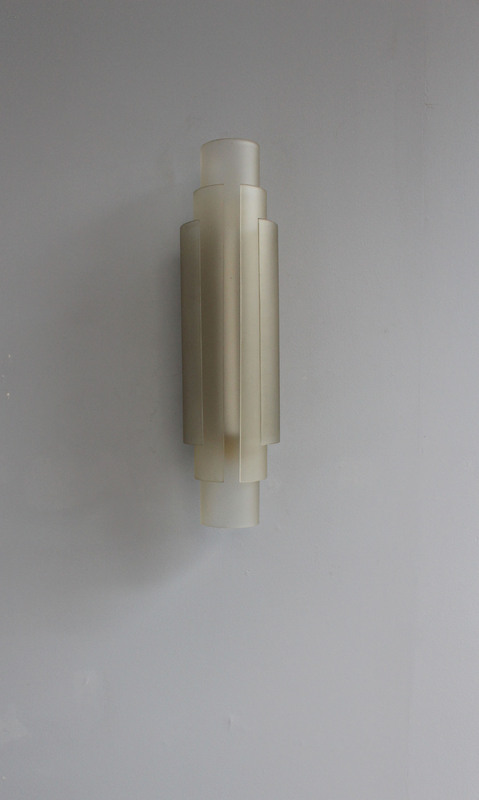 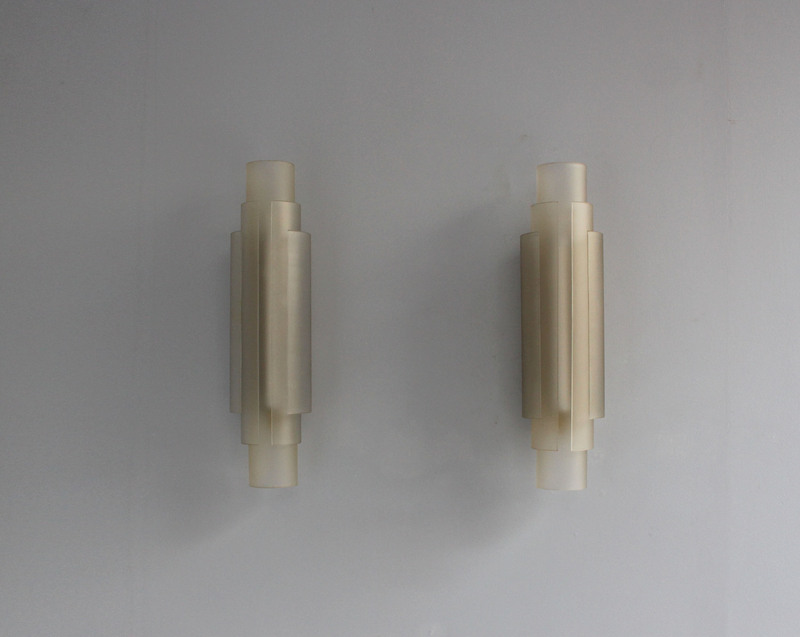 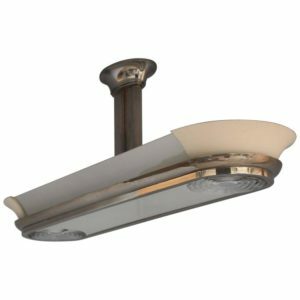 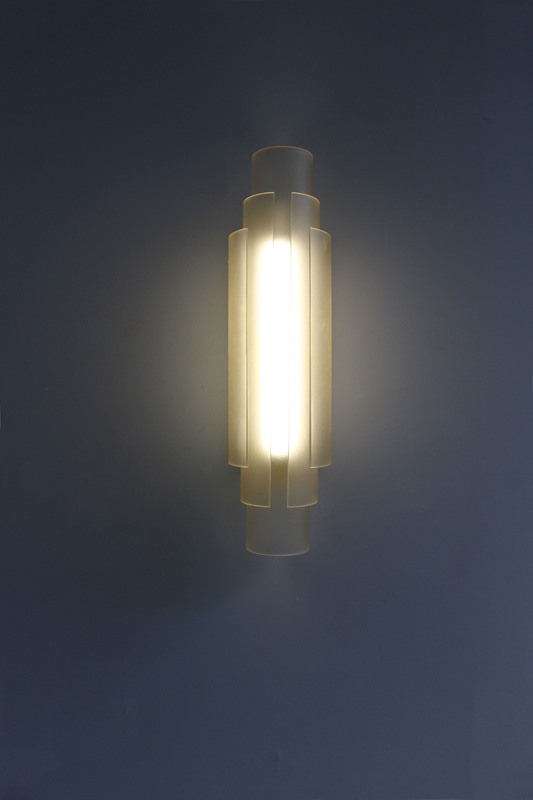 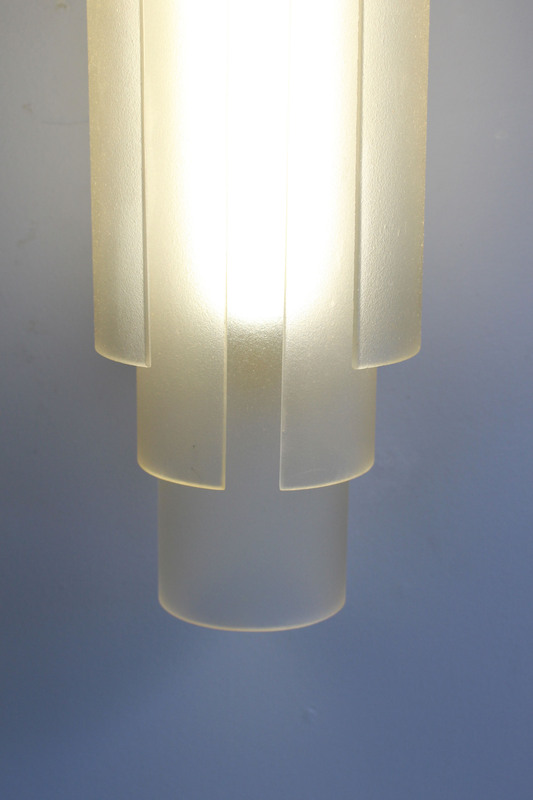 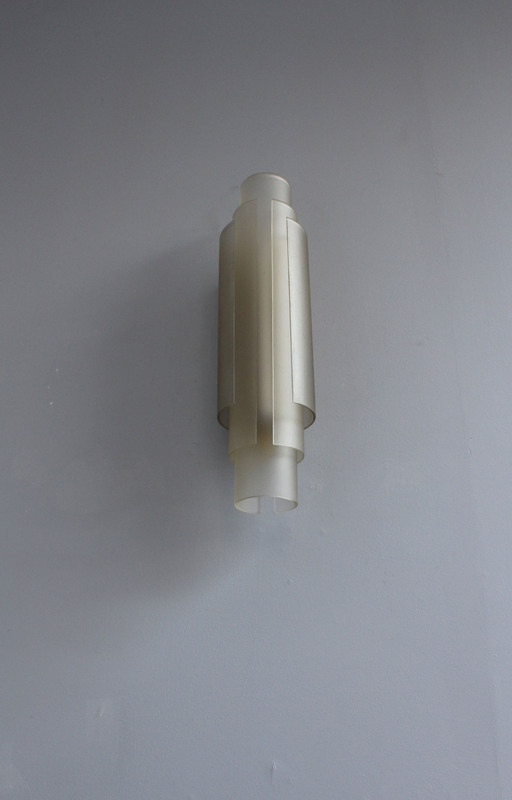 Soyez le premier à laisser votre avis sur “Pair of Rare French Art Deco Glass Cylinders Sconces by Jean Perzel” Annuler la réponse.